Welcome to Chris Bennett's and Lis Pedersen's web site. 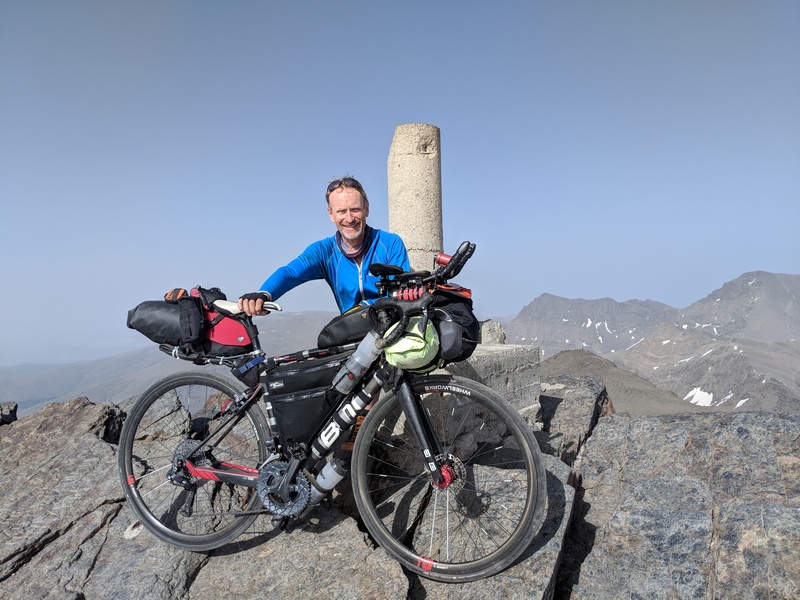 Chris has an adventurous spirit which generally involves cycling, running, or just being out there having a good time. Learn about his races here. If you are interested in his 'geeky' sport technical blog it is at www.tri-duffer.com. He also has stories of his life as 'An Overtravelled Engineer Working for the World Bank' at World Bank Traveller. 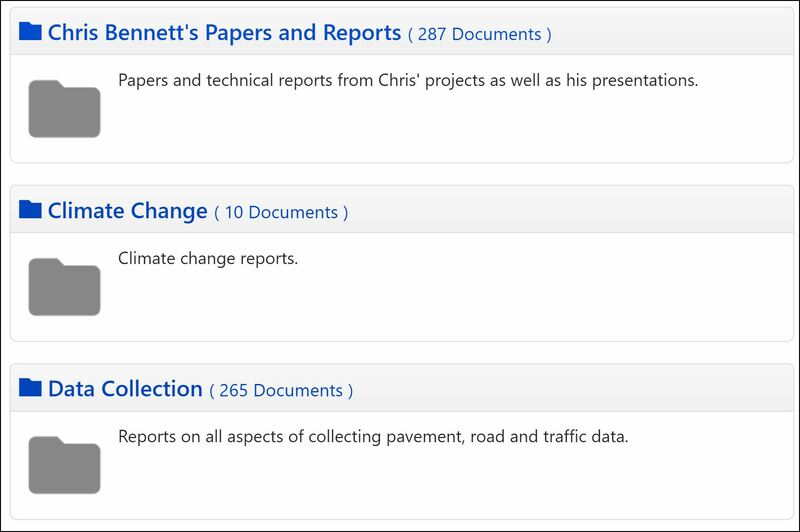 For many years Chris has maintained a comprehensive technical library related to managing road transport infrastructure. He also has published many peer reviewed journal papers, as well as given a large number of training courses. These materials are available here. For his app GPX POI which identifies POI's along the route of a GPX file, go here. We are Lis Pedersen and Chris Bennett. 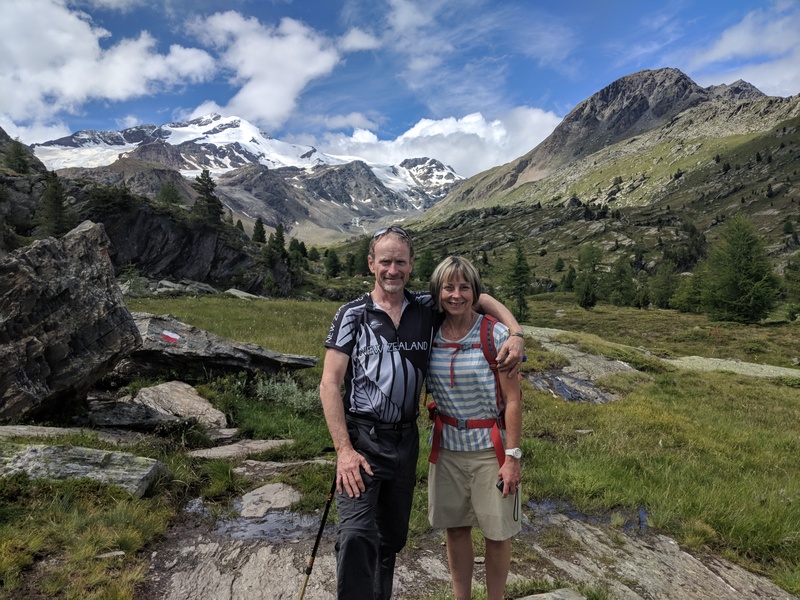 We’ve been married over 30 years and each found our way to New Zealand in the early 1980s from Denmark and Canada respectively. Golden Bay has been our happy place for almost 20 years and we are now based in Pohara. Lis has her bed and breakfast Kikorangi Cottage while Chris telecommutes or travels for the World Bank.